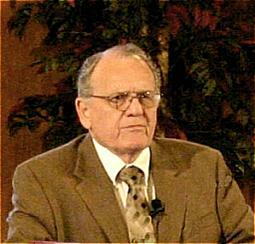 Dr. Heath pastored the Trinity Baptist Church, in Grand Prairie, Texas, for 32 years. Throughout his ministry he has been active in world missions. Dr. Heath is presently serving as a Project Director for Landmark Mission Projects. If you are interested in helping train Christian labors around the world, please call Dr. Heath at 817 222 9852 and he will be glad to come and present this ministry to you. The training of the National must never cease.